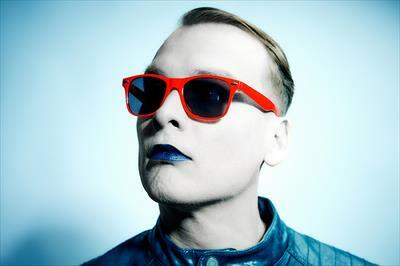 A trooper, a vagabond, a minstrel and an artist - over the course of fifteen years and eight full-length albums as the lead singer/songwriter for Chicago’s Alkaline Trio, Matt Skiba has been all of these things. 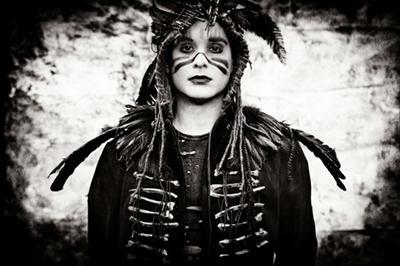 Touring the world, heart on sleeve, Skiba has consistently penned some of the great dark pop anthems of the past decade. 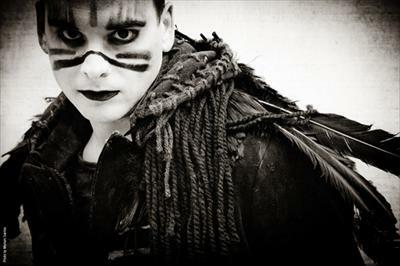 For both major labels and indies, whether it be acoustic ballads or antagonistic anthems, Skiba is an icon of the outsider and he has remained a singular voice of a sub-genre he helped to create. 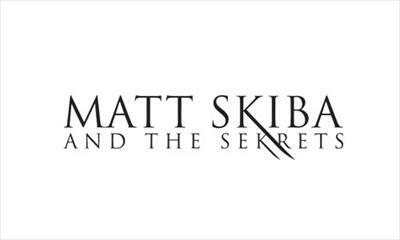 Now, after so many years as part of the band that has come to define him, Skiba has stepped out from the Trio to create Babylon, the debut album from Matt Skiba and the Sekrets. In between tracks like “Olivia”, a paean to the pain only someone you love can cause, and the tongue in cheek devil’s hook of “Luciferian Blues” take the listener on aural adventure that is simultaneously familiar and fresh. “My songwriting – whether it be for Alkaline or for Skiba and the Sekrets – comes from the same place. I craft songs a certain way and there is always going to be a piece of what I’ve done before in it,” he explains. Fans of Alkaline Trio will immediately fall in love with tracks like “You” and “The End of Joy”, while the 80’s post-punk new wave synth of “Falling Like Rain” may take some by surprise. Babylon offers something for those just coming to the party and those who have been there for years.